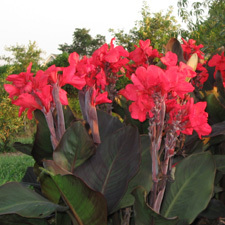 Red blooms with green foliage. 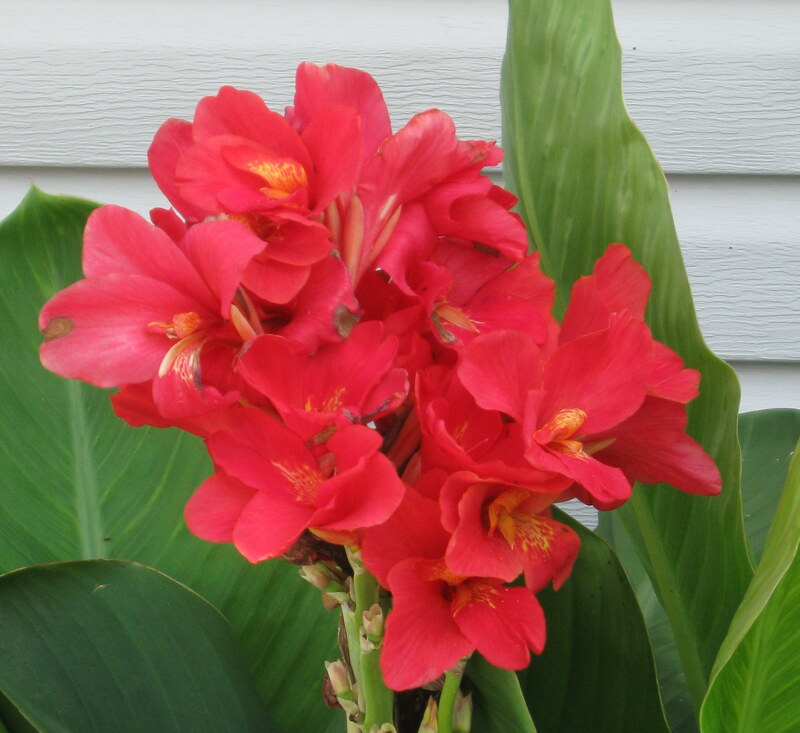 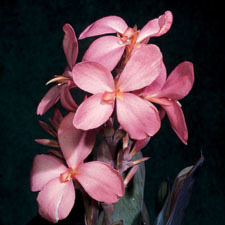 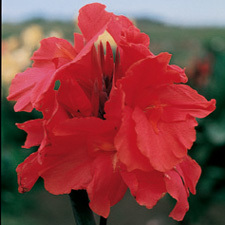 Category: Liberty® Cannas. 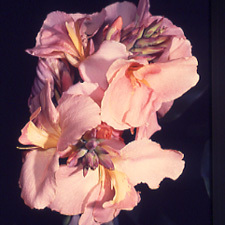 Tag: iberty® Constitution.